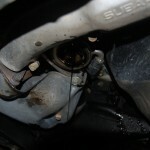 This is a guide on how to change your transmission oil in your turbo Subaru. Transmission oil is usually changed at 30,000 mile intervals, though more frequent changes are suggested if you take part in track days. 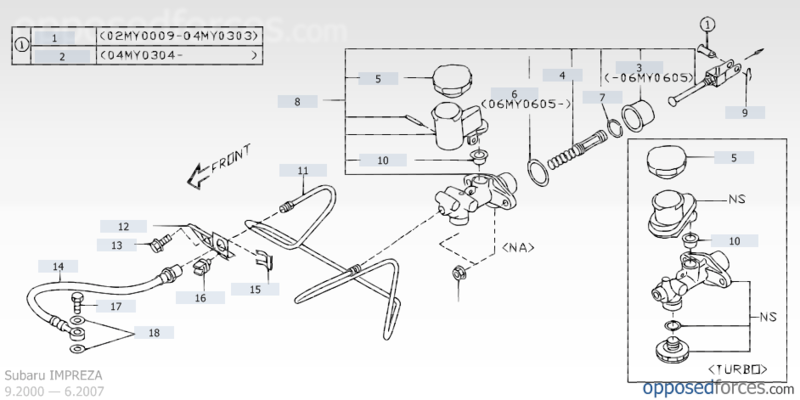 – 2 foot length of garden hose or similar sized tubing. – Oilpan or large container capable of holding 4+ quarts. Do not go under the car unless you’re sure it’s secure on it’s stands. 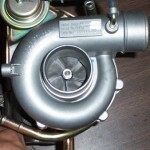 the turbo and intercooler. Pull it out. 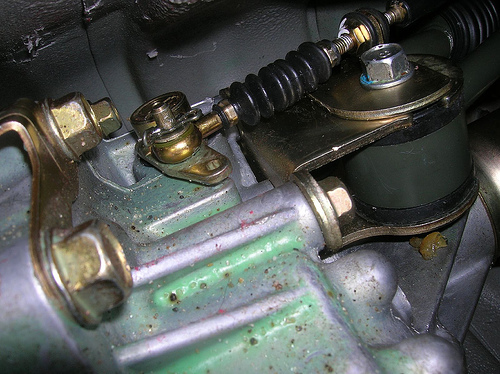 see the drive shafts, transmission & diff, transmission plug, the engine oil sump plug. 4.) 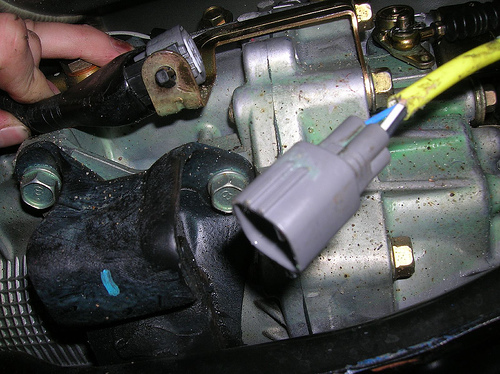 The front transmission oil plug is the one you want, loosen it and then slowly unwind it by hand until the end of the thread, then get yourself and the cat out of the way before you both get covered in oil. If all goes to plan, you’ll get most of the spent oil into your container. 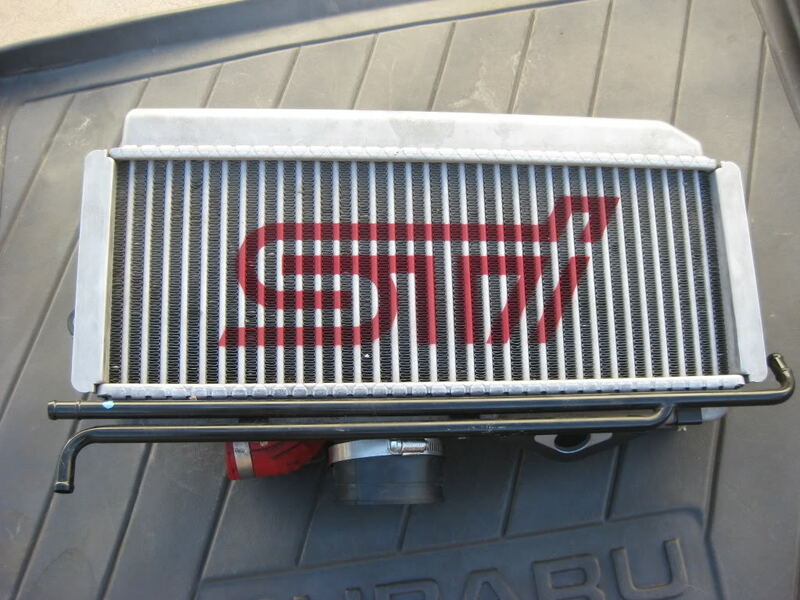 This procedure was performed on a MY04 STi with some modifications which may or may not be relevant for the purposes of this How-To. 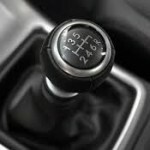 This procedure is only ONE way of removing the transmission and is not meant to be the be-all method. This is a DIY on your driveway process only. If you have access to a lift, this would be the preferred and safest method. Perform this procedure AT YOUR OWN RISK. 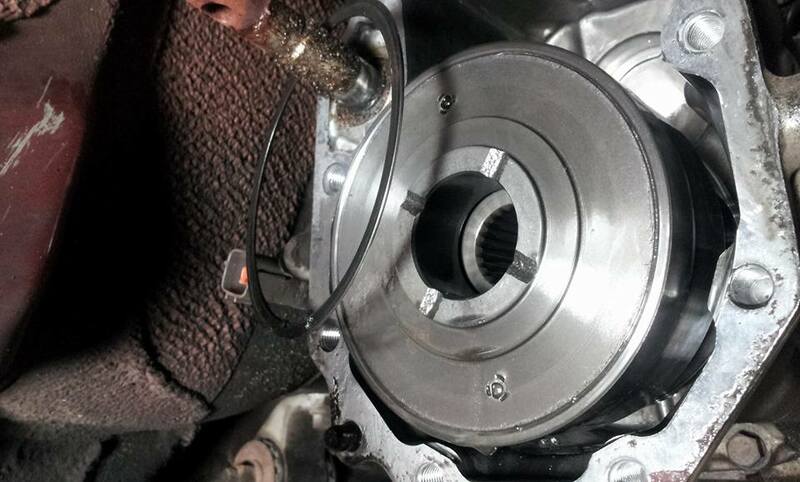 This procedure allows you to remove the transmission from a Subaru STI for the purpose of gaining access to the clutch and flywheel system for inspection and or replacement. 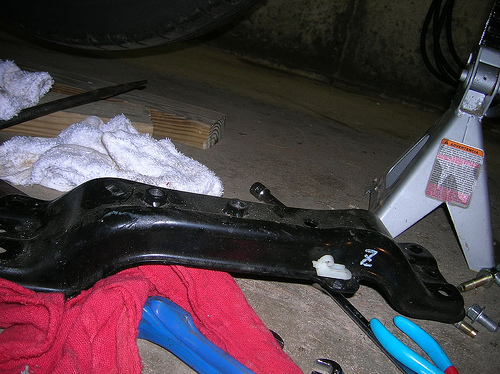 This procedure allows you to remove the transmission without the benefit of a lift and is meant as a DIY for the weekend warrior. This is by no means a simple or easy procedure and it requires a good deal of strength. IT IS RECOMMENDED YOU HAVE A FRIEND THERE TO HELP. You will need a second pair of hands at times. How does a lightweight flywheel improve performance? 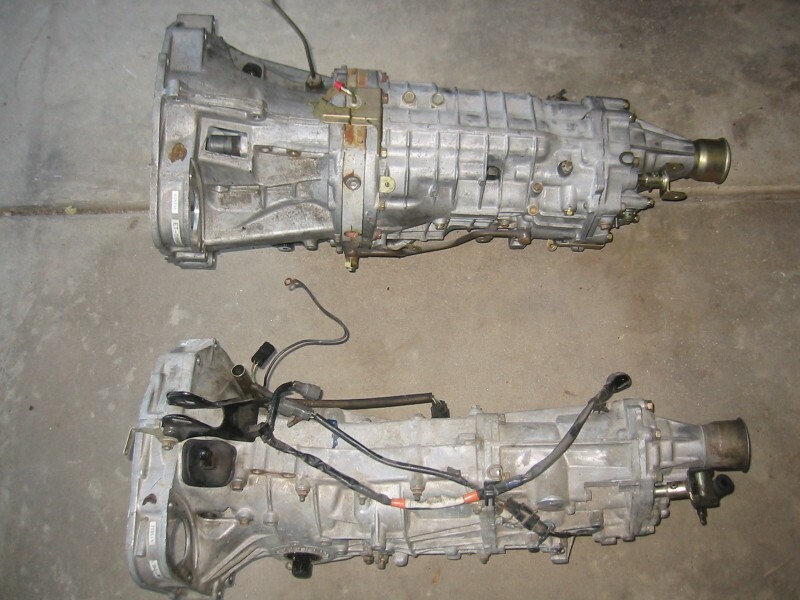 A transmission can be thought of as a fulcrum and lever in a car. First gear has a really long lever; second gear has a shorter lever, etc. 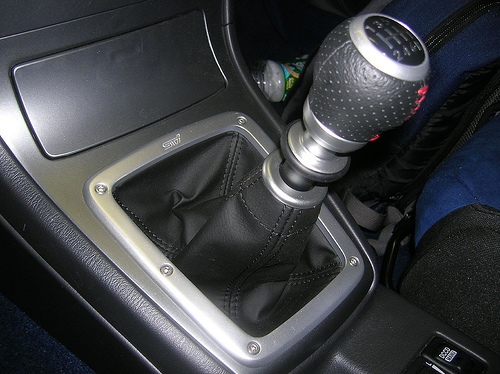 The lever represents the mechanical advantage that gears give your vehicle. 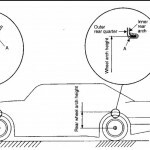 When your car is moving, you have two factors that are present during acceleration, one is driveline losses, which are constant and the variable, which is vehicle weight and the mechanical advantage supplied by each gear. Flywheel: SPEC flywheels are CNC manufactured at an unheard-of .001 tolerance, in an industry where the standard is .010. 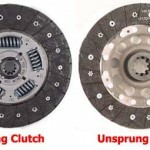 This precision manufacturing process ensures perfect balance and a perfectly flat bedding surface for the clutch disc, both of which also contribute to the ultimate in safety for competitive environments. All SPEC flywheels carry SFI certification. While changing to a lighter flywheel will give the user little to no changes on a dyno, the apparent changes are quite dramatic due to the greater mechanical advantage. Consider these made up figures for consideration: Drive line losses, 45 pounds and vehicle mass (weight) at the driveline (remember your gear’s mechanical advantage reduces your actual car weight). We know that within reason, vehicle mass is a constant. Now imagine if you reduced the driveline loss from 45 to 35 with the use of a lightweight flywheel. Since the engine has less drivetrain losses to compensate for, this means the “gained” horsepower can be applied to moving the vehicle mass. Using mathematics, one can realize that the higher you go up in gears, the less effect that a lightened flywheel will have to the overall equation. a. Low end performance is affected. 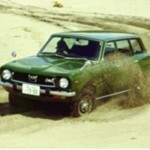 This usually means that higher revs are necessary for smooth starts due to the reduced rotational mass. 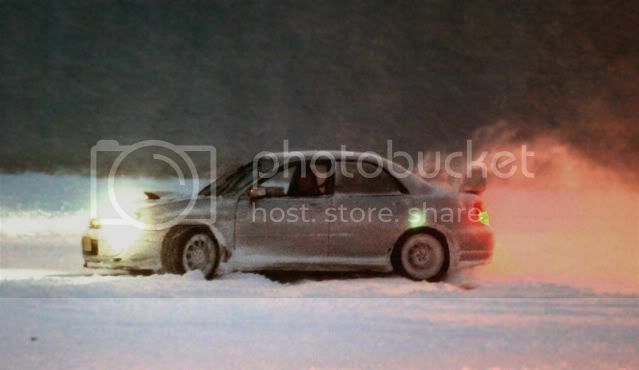 For drag racers, this can be a BIG issue. b. Possible missfire check engine light. c. Possible chatter, like missfire this affects some users and not others. So you’ve got this noise coming from your 5spd transmission. It is starting to whine when you’re on/off the throttle. The sound seems to come right from below like around the shifter area. You may be a victim of the infamous falling apart center differential! Don’t be too worried, transmissions are a dime a dozen! 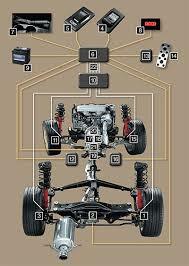 You still have the option to go 6spd or another 5spd transmission with different gear ratios if you choose.